Youth Chamber of Commerce event article. 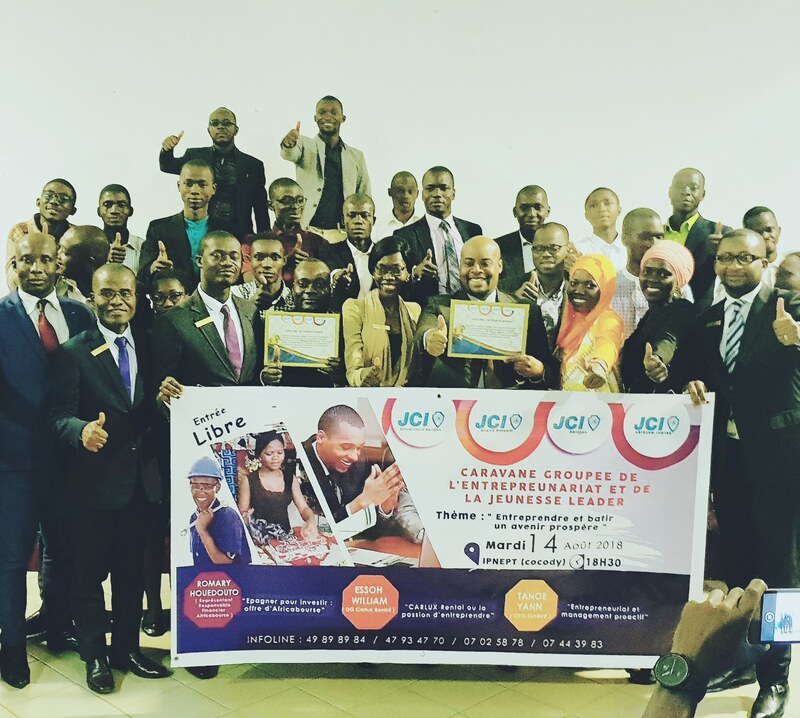 In August 2018 Yann Tanoé had the privilege to have been a guest speaker/ trainer at the JCI (International Youth Chamber of commerce) in Ivory Coast. Yann trained the budding entrepreneurs about proactive management his nanagement approached inspired by PRINCE2 project management approach. The event was attended by 115 young entrepreneurs who also attended the Q&A session afterwards where Yann developped his ideas and strategies. 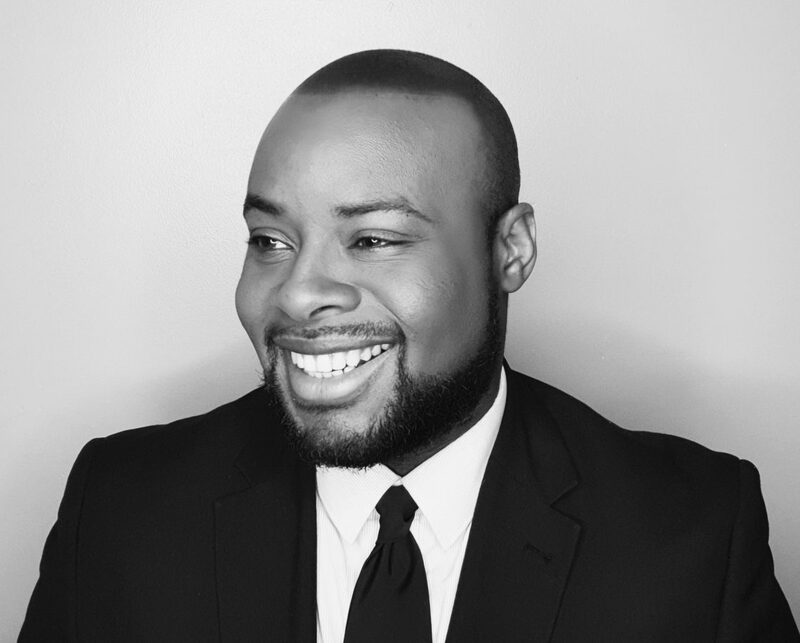 Yann’s experience as an entrepreneur managing 5 businesses was greatly appreciated and very much needed to add value to the event. Click on the link below to read the newspaper article that was published after the event. Previous Article 26 – Happy Human Right’s month!